Make sure your special date is one that sticks. Send your wedding guests a unique photo decal reminder that clings to any surface. 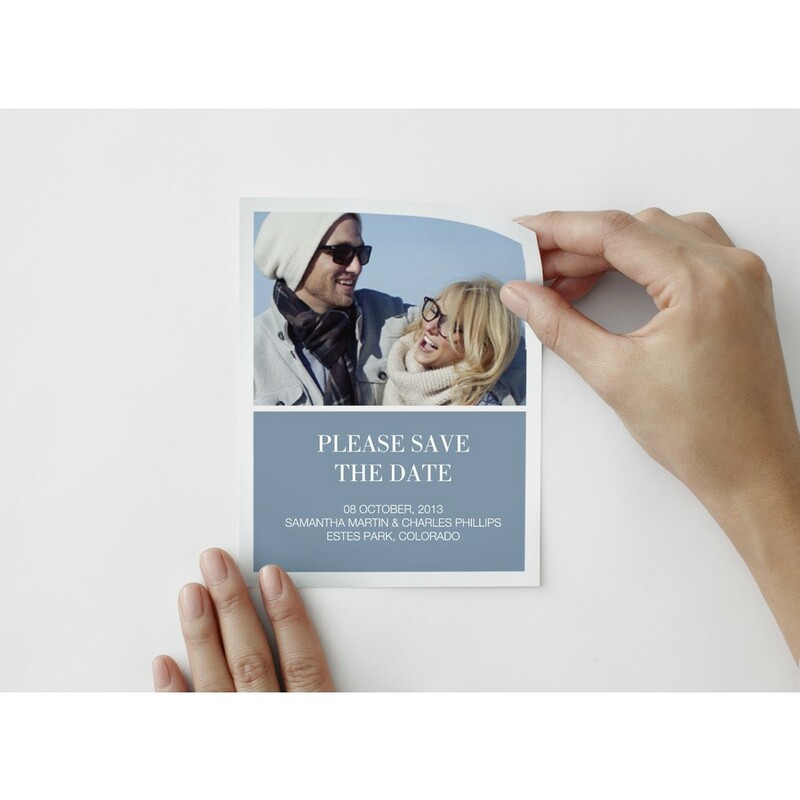 From walls and refrigerators to windows and mirrors, these repositionable save the date photo decals will be as memorable as your big day. Coordinates with Timeless suite.